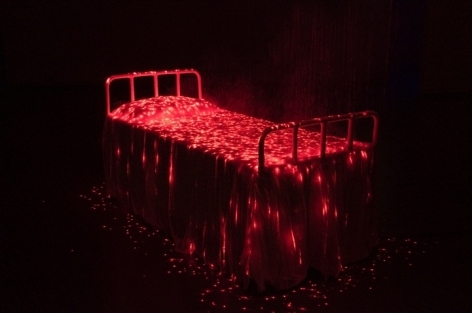 A review of Li Hui's solo show in Shanghai. 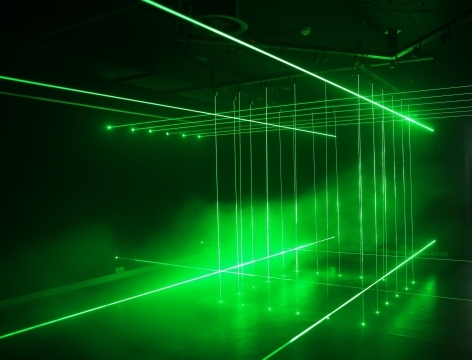 A feature with quotes from Li Hui, on his solo show in Singapore. 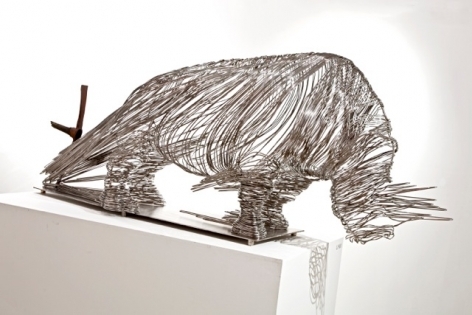 Korean art magazine BOB features Li Hui's installations V and Blooming. 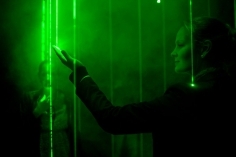 Li Hui's laser-pierced sculptures are profiled by Creator's Project with a video and written interview. 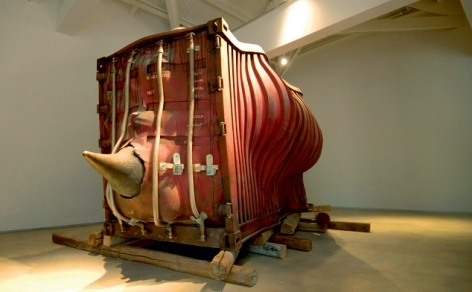 Li Hui's sculpture Captured the Rhino is reviewed in art blog My Modern Met. 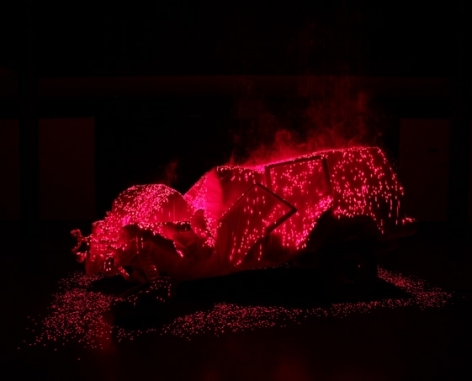 My Modern Met reviews Li Hui's light projections. Kevin Holden Platt of the New York Times features Li Hui among a roster of contemporary Chinese artists making waves. 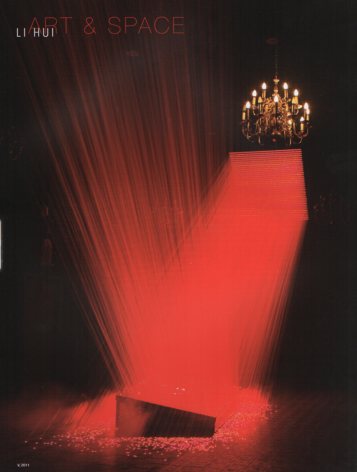 A short review with images from Li Hui's solo show in Germany. Critic Iona Whittaker reviews Li Hui's solo show at Ullens Center for Contemporary Art. 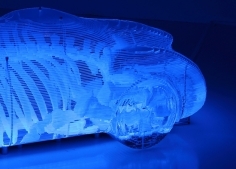 Art Radar Asia journal interviews Li Hui about his practice and his light works. 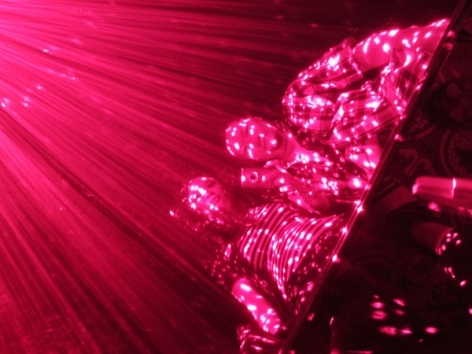 A review of Li Hui's solo show and light installations in Germany.